MYNAH Technologies, a leader in life cycle dynamic simulation, for operator training and certification and ProSys, a leader in Dynamic Alarm Management are pleased to announce a new strategic partnership to bring operator training and certification services to the process industries. This new partnership will provide a unique offering of MYNAH’s Mimic Simulation Software and dynamic model engineering services with ProSys operations optimization and training services. This partnership will provide the process industries with unique offerings for certifying operators and improving operations effectiveness. 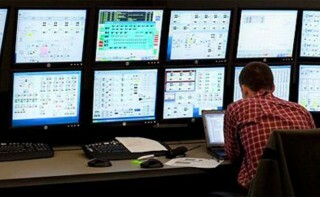 In addition to using the Mimic Simulation Software for training purposes, ProSys plans to utilize Mimic Simulation Software for testing of alarm management within plants. ProSys will be able to utilize Mimic to better predict and eliminate errors in alarm management systems.